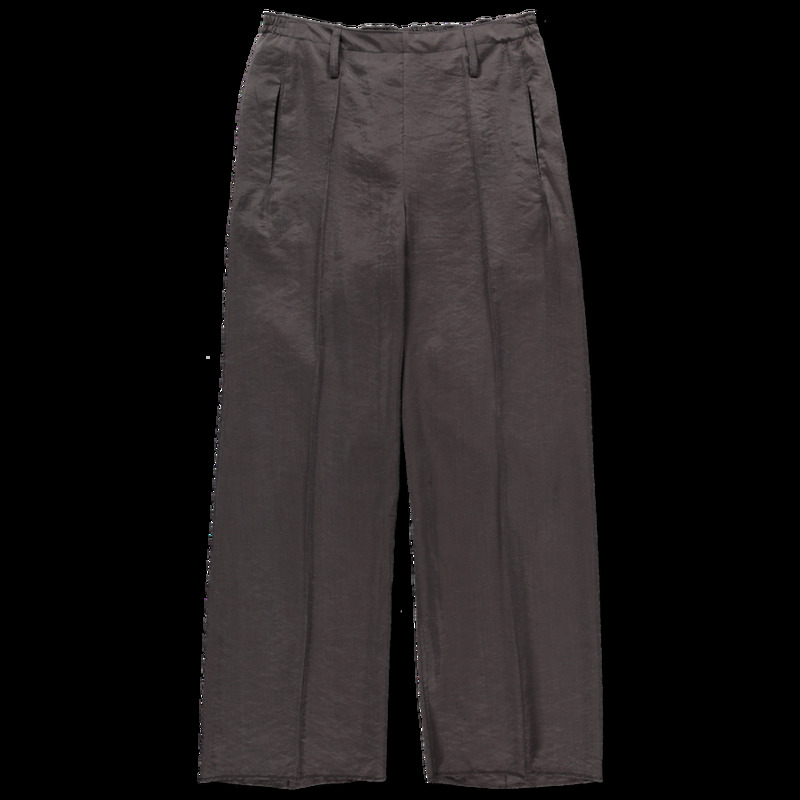 Cropped Elasticated Pant from Lemaire. 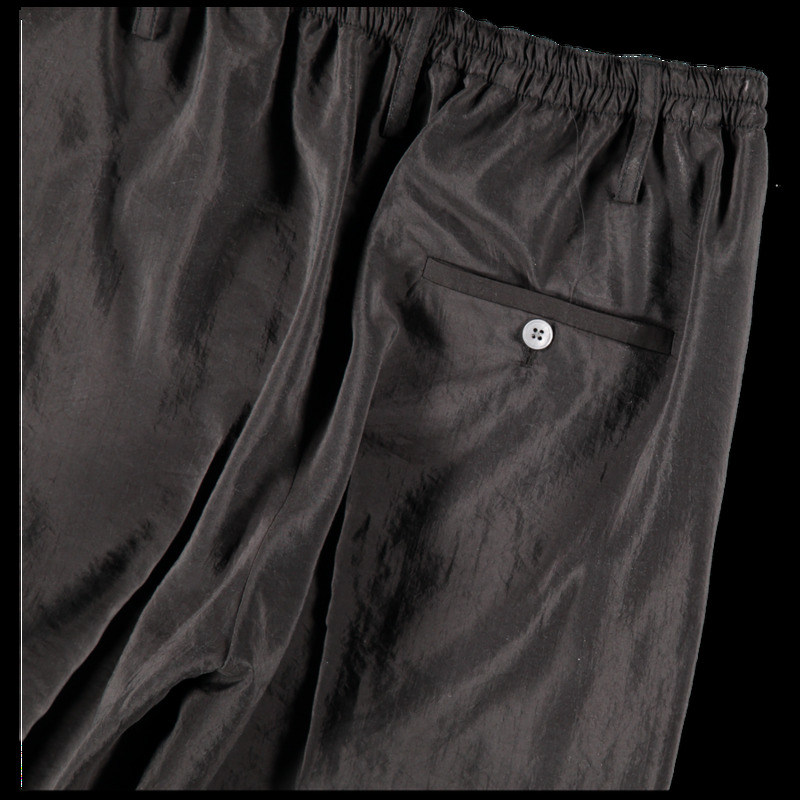 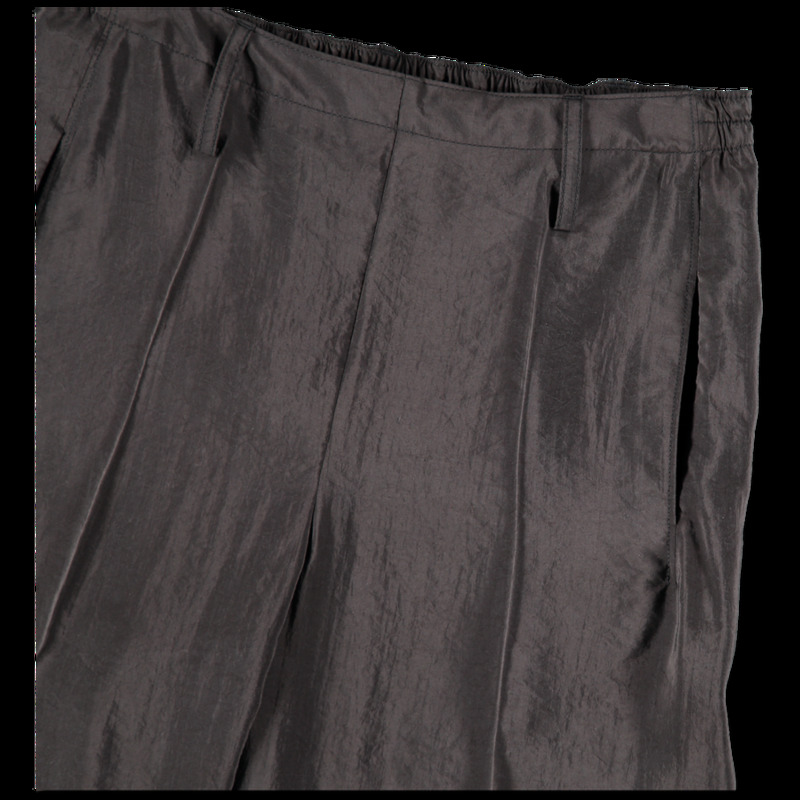 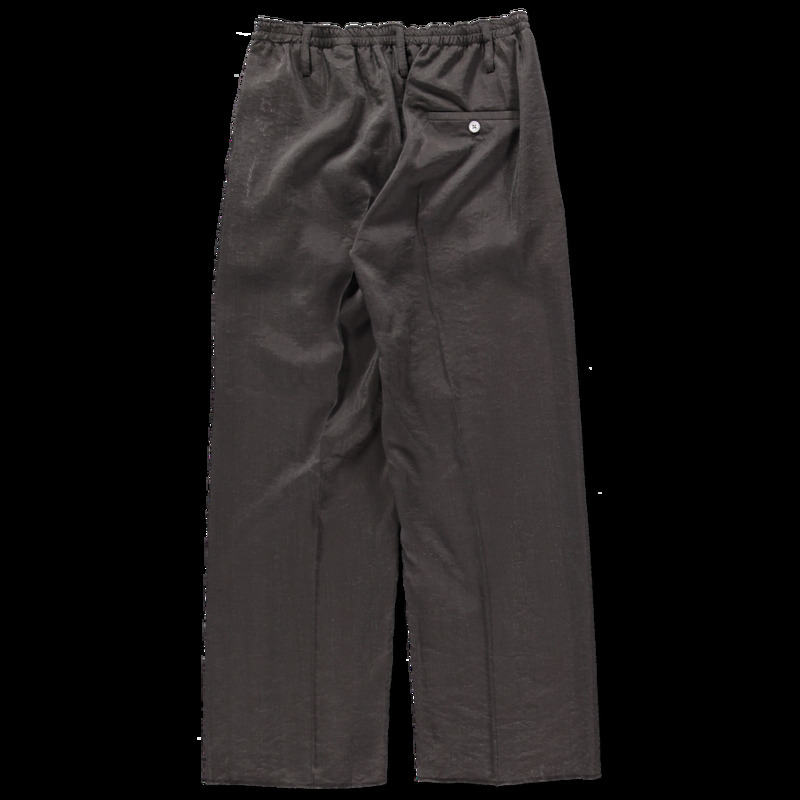 These elasticated pants are made from washed silk with a slightly crinkled yet soft to the touch texture. 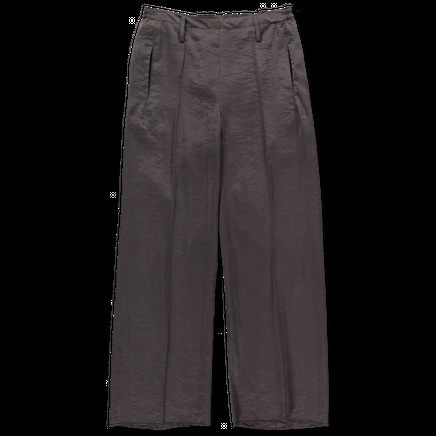 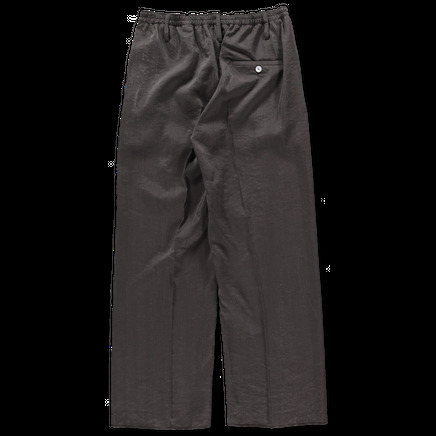 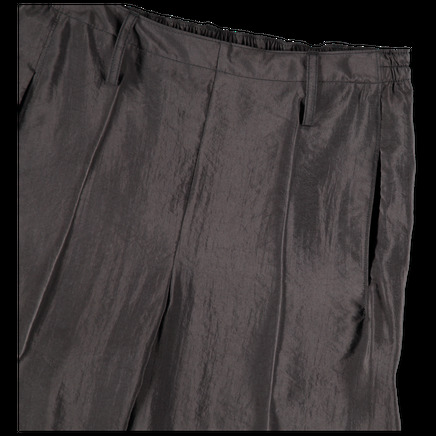 These pants features details including an elasticated waist, belt loops and straight pleated legs. Cropped leg. 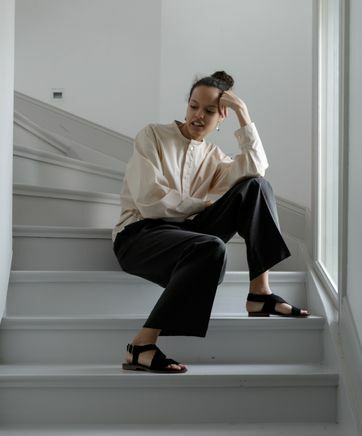 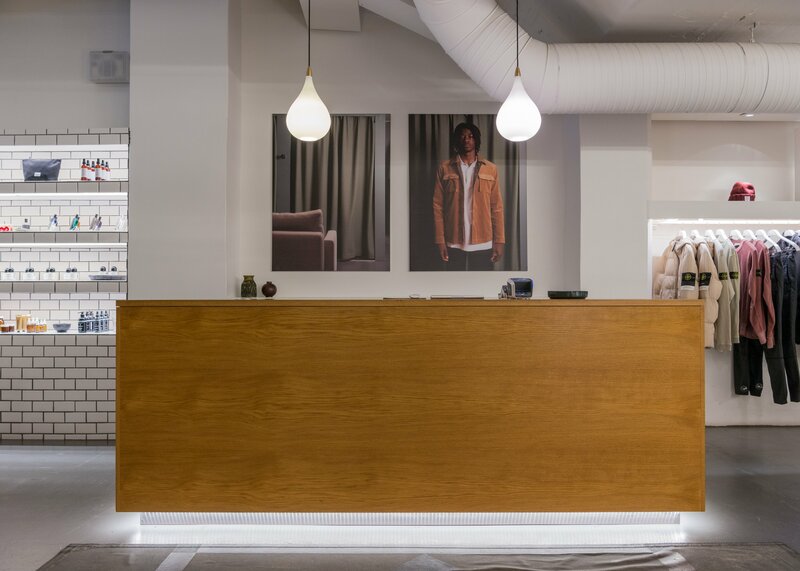 Worn here with shirt from Lemaire, sandals from A.P.C. and jewelry from Lemaire which are sold separately.